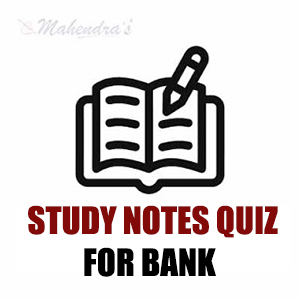 As we all know some important banking exams like IBPS PO, Clerk are approaching. At this point of time, getting a proper study material for preparation is crucial for every aspirant, so help you in this thing, here we are with a Quiz having 100 questions from Quantitative Aptitude, Reasoning Ability, English Language, General Awareness and Computer. 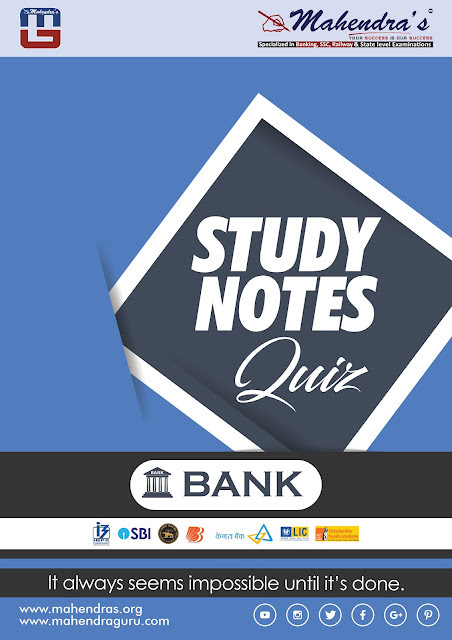 These Questions are based on the latest exam pattern and are prepared by our expert team. If you practice these questions on regular basis, this will definitely help you in upcoming exams.